Happy Saint Patrick’s Day to ye! I hope my Irish accent is passable; it’s quite unpracticed. Also see today’s Jeef Berky. The accent isn’t too bad really. 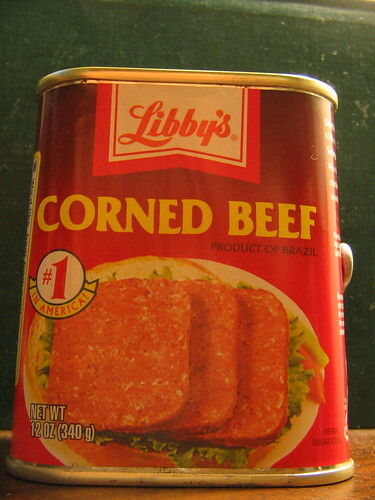 We’re going to have to teach you about real corned beef. Sigh.